RiverFest 2018 will feature Young the Giant, Young Thug, Kip Moore, and a great many others. The schedule is still being filled, with updates being posted online at the RiverFest website and Facebook. 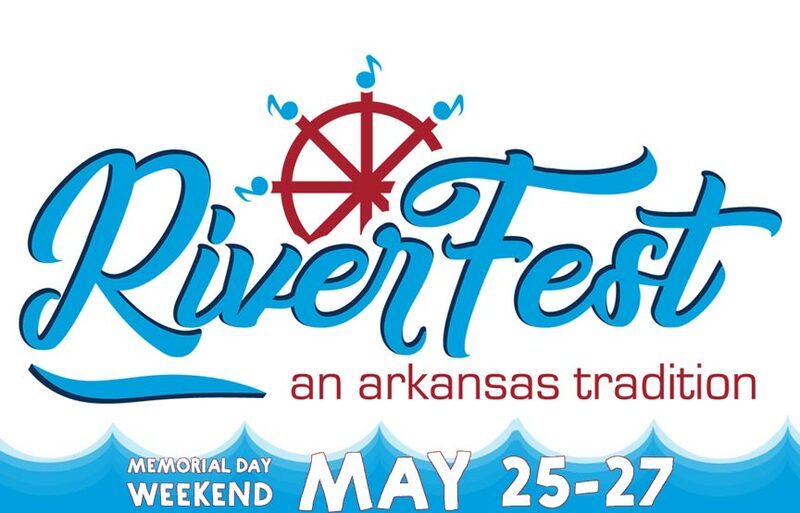 RiverFest 2018 will once again be held on two stages along the Arkansas River at Little Rock’s Julius Breckling Riverfront Park. Ticket prices for RiverFest have been significantly reduced from last year in the hopes of providing a more affordable event for everyone. Beyond the music, RiverFest 2018 will also include food, beverages, and merchandise vendors, offering a wide range of items. The Ford Family Fun Zone will offer a variety of carnival attractions and rides for both kids and adults. Kids will be thrilled to meet & greet Skai Jackson (Zuri Ross) from the hit Disney shows, Jessie and Bunk’d! Skai will be signing autographs and taking photos with kids in the Ford Family Fun Zone, 11am to 3pm, Saturday, May 26th. Two different 3-day passes are available online for RiverFest. One allows you to come and go, while the other is limits the holder to one entry per day. Single day tickets will available at the gate. Check out www.riverfestarkansas.com for more information and tickets. Follow the event on Facebook for up-to-the-minute updates. Planning to attend RiverFest 2018? Great idea! You’re not alone in your plans, however, so NOW is the time to secure your accommodations for RiverFest! Arkansas B&B’s are your best bet for personalized comfort, nutritious breakfasts, and an insider’s knowledge of the area. Make the most of your getaway with a stay at a locally owned and operated, Arkansas bed and breakfast inn!